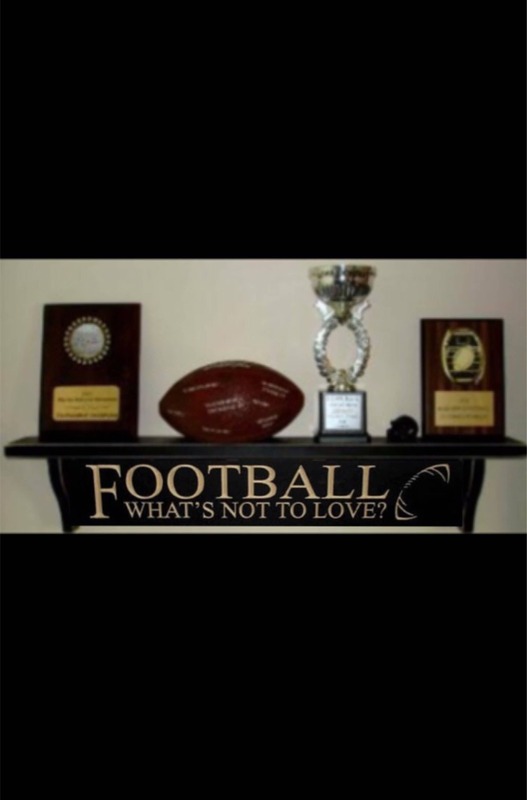 This is perfect for organizing all those football trophies and treasured collectibles, while adding a great conversation piece to the room. Great for gift giving too! The coach would love it!